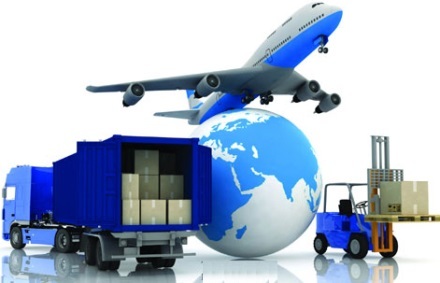 Advance Customs Broker & Logistics. We are a Chicago based Customs Brokerage Company, we offer a full range of services and have all the resources necessary to support shipping requirements around the world. As a fully licensed freight forwarder and customs broker, Advance Import and Export, works with multiple U.S. government agencies to ensure that your shipments arrive safely and on time.